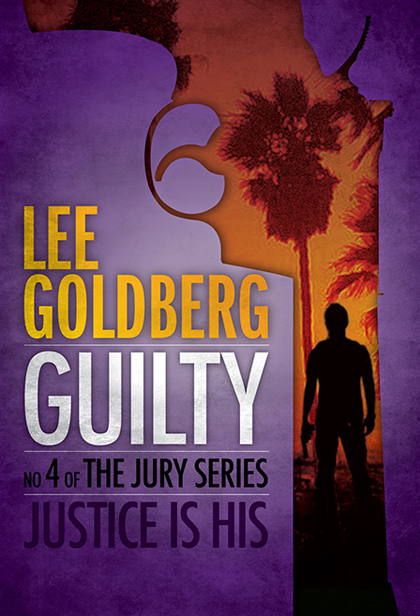 The final, pulse-pounding book in the bloody, action-packed Jury Series. Brett Macklin faces his greatest adversary yet—a ruthless, professional hit woman, seductress and master of disguise who launches a campaign of terror and bloodshed against him, pushing the vigilante to the emotional and physical breaking point, unleashing a bloody killstorm on the L.A. streets. This is the fourth and final book in the series, never before published in print, caught up in the bankruptcy of Pinnacle Books, the original publisher. For decades, it was considered “lost” and coveted by fans of the men’s action adventure genre…before it was finally found and, at long last, published as an ebook.